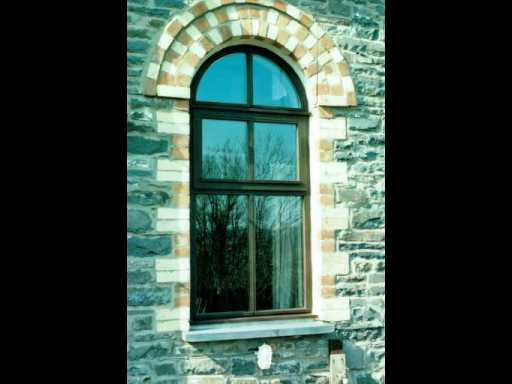 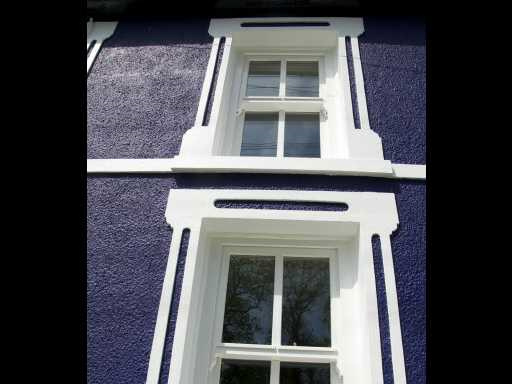 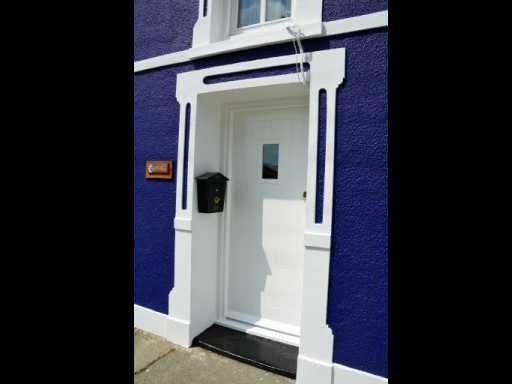 We are situated near Lampeter in West Wales and can consider commissions in any part of the UK. 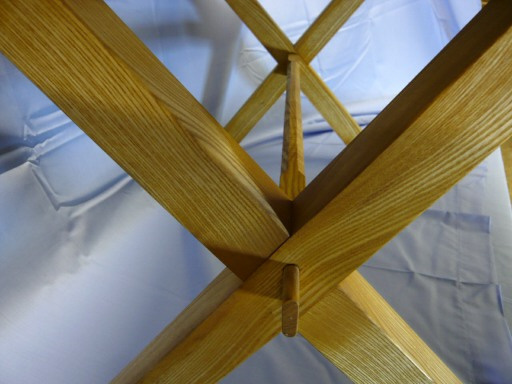 Our furniture and joinery is designed to be both functional and beautiful. 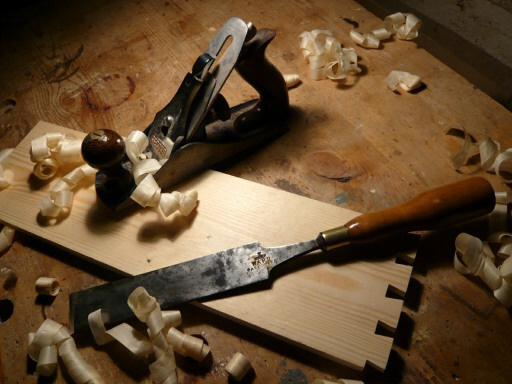 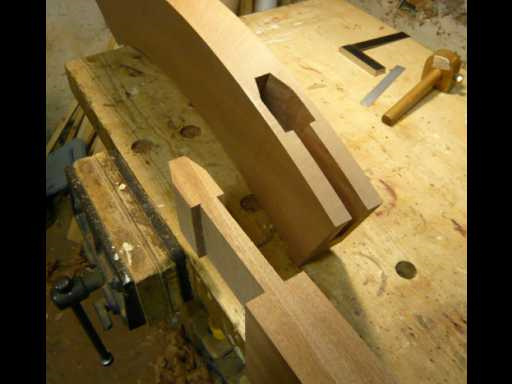 We use traditional techniques such as mortise and tenon, and dovetail joints, to produce strong yet elegant designs that will stand the test of time. 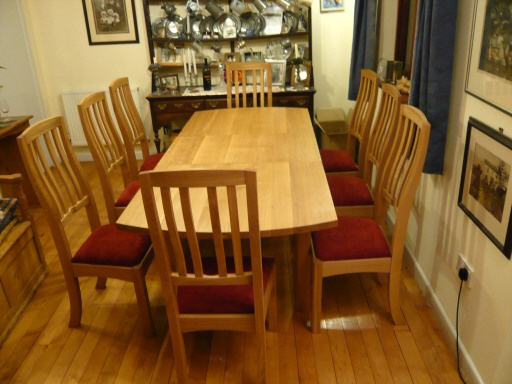 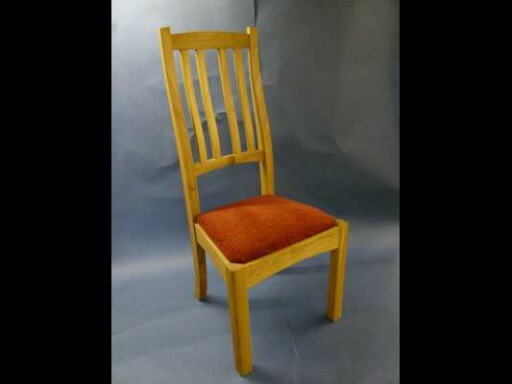 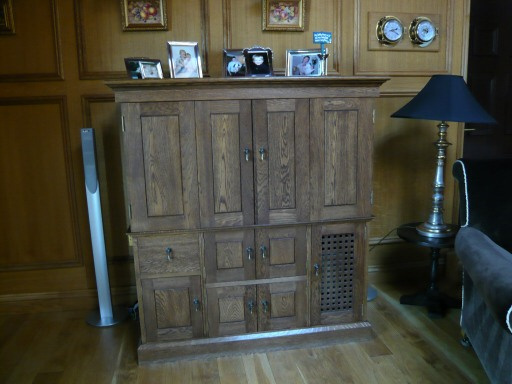 We use solid wood whenever possible, including oak, ash, elm, beech, pine and others.